DARLINGTON COUNTY, SC (WMBF) – A domestic argument ended with a chase involving deputies and troopers in Darlington County, according to the sheriff’s office. Deputies were called around 8 p.m. Monday to the Dollar General on W. Bobo Newsom Highway to a report of a man showing a firearm after a domestic-related argument. Deputies said they located the suspect driving a vehicle near the intersection of Hillcrest and Clyde roads. They tried to stop him, but he refused. The driver eventually stopped on Timmons Drive and tried to run away and ditched a handgun, but deputies quickly captured the suspect, according to Lt. Robert Kilgo. Deputies located the 9mm handgun near the suspect, along with a loaded 9mm magazine in the vehicle. They arrested Jesse Washington, 32, of Hartsville. 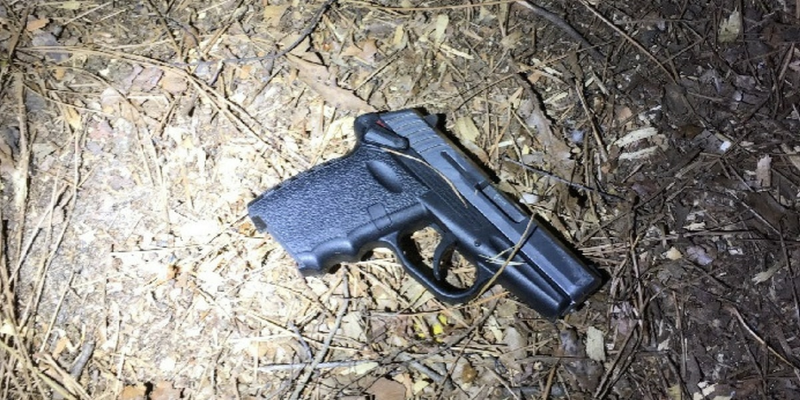 Deputies will seek charges for failure to stop a motor vehicle when signaled by law enforcement and unlawful carrying of a handgun. The South Carolina Highway Patrol assisted deputies in the chase. They may seek additional charges against Washington.